The Indian government is taking a leaf out of the startup guidebook. 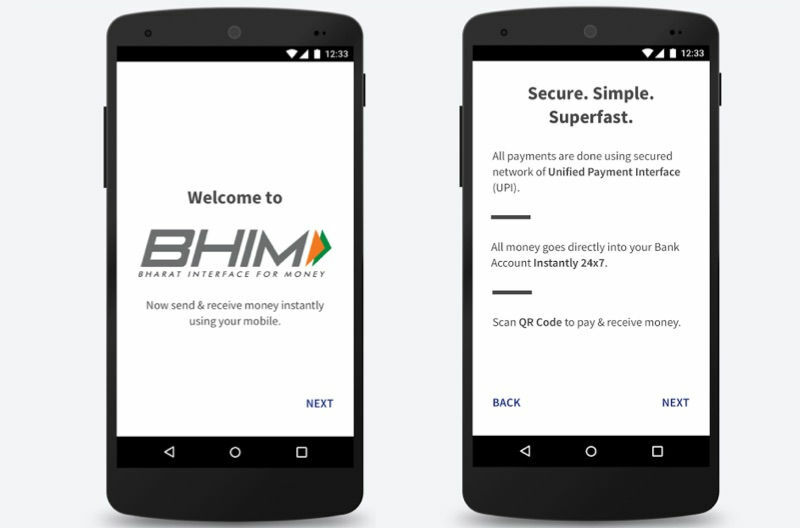 The government’s BHIM app, which was launched late last year, will now offer cashbacks to incentivize customers to use it. This was announced by Finance Minister Arun Jaitley during the budget address earlier today. The incentive schemes will target both endpoints of the app. BHIM will offer a bonus scheme and a cashback scheme – while the bonus scheme will be for individual users, and the cashback scheme will be for the merchants. Cashbacks are a popular growth hack in the startup world, and are most useful for companies which rely on network effects to build scale. By providing financial incentives for the first few users, startups are able to build a critical mass of customers, who then use and propagate their products. Cashbacks, though, are also criticized because they encourage profligate spending – startups can easily fall into the trap of attempting to buy their users when it’s not financially sustainable to do so. The Indian government should have no such problem – it has deeper pockets than the average startup. And BHIM presents a great use case for a cashback – the more people who use BHIM, the more useful UPI transactions will be for everyone. To its credit, BHIM has done well enough for itself even without these growth hacks. It has 1.25 crore users one months into its launch, and has a solid Play Store rating too. There have also been indications that BHIM isn’t exactly being run like a typical government project – when a user had created a social media post questioning the security procedures within the app, its team had responded the very same day with a social media post of its own. And with this cashback scheme, BHIM is looking more and more like a startup than a government initiative. And that’s probably the best chance it has of becoming a mainstream success.